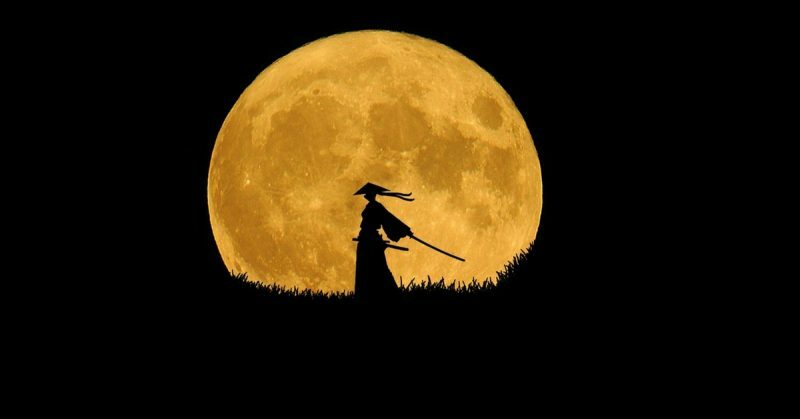 For centuries, samurai warriors dominated the history of Japan. Here are the key stages in that dominance. The Heian period witnessed the emergence of many features of medieval Japanese life. The emperor moved the imperial court to Heian-kyō, later known as Kyoto, making it his capital and for which this period in history is named. It was the era in which respect for the martial arts and the samurai as a distinct military elite emerged. By the eighth century, the term bugei, or “martial arts,” was in use, appearing in the historical compilation of the Chronicles of Japan. Around the same time, an elite of warrior archers was becoming important in the wars of the region. They were the predecessors of the samurai. Most of the wars of the Heian period were fought against native groups on Japan’s various islands; people who were not yet part of the empire. The war against those seen as barbarian outsiders helped to create a sense of unity. There were also internal conflicts, such as the revolt of Taira Masakado in 935 AD, in an unsuccessful attempt to become emperor. 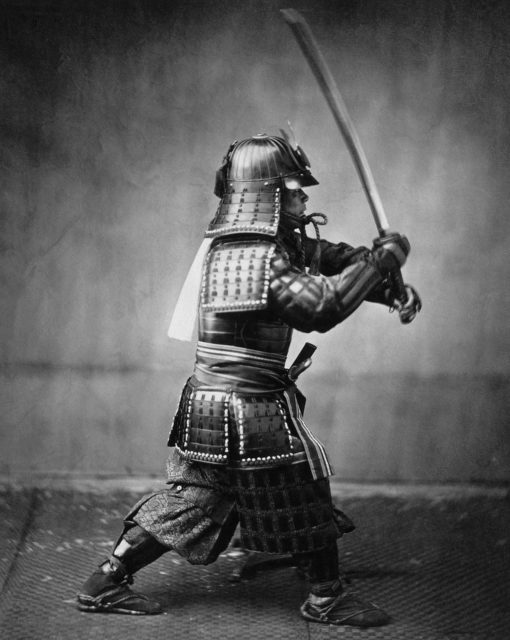 By the 12th century, the samurai had emerged as a land-owning warrior elite, similar to Europe’s knights in their social, economic, and military standing. The Heian period ended with a war between the Minamoto and Taira clans; both descended from the imperial dynasty. It drew in people from across the nation and the ranks of society. Following a great victory in 1185, the Minamoto emerged victorious, ushering in a new era. Minamoto Yoritomo established a new form of government. Taking the title of shogun, he made himself ruler of Japan, with the emperor as a figurehead. 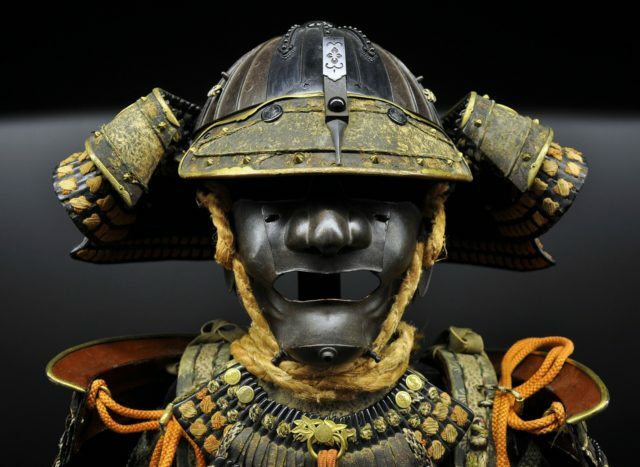 The shogun, a form of military dictator, ruled Japan through the power of his samurai and did so for centuries. The shogunate government, known as the bakufu, was ruled by samurai and mainly for samurai. Like imperial rulers, the quality of their government depended upon the individual leader and could be very effective or utterly ineffective. This period is counted from the year 1192 when the bakufu moved to Kamakura, the city from which it takes its name. New as the Minamoto shoguns were, they became figureheads from 1204 when the Hojo clan became regents to a 12-year-old who inherited the title of shogun. The Hojo fended off an unsuccessful attempt by one emperor to retake control and a series of Mongol invasions. In 1333 they were overthrown by supporters of the Emperor Go-Diago when imperial power was briefly restored. With Kamakura destroyed during the fall of the Hojo, the seat of power returned to Kyoto. Ashikaga Takauji, a skilled samurai with a hereditary claim to become shogun, began to oppose the emperor. Within a few years, he had taken control of the country, establishing the Ashikaga shogunate. Decades of political turmoil and sporadic violence followed as emperor and shogun both claimed the right to rule. Separate northern and southern courts vied for control. Takauji established an emperor of his own, opposing Go-Daigo’s line. The shoguns consistently held the upper hand, but the war continued. A peace agreement of 1392 effectively brought the conflict to an end. For most of the next century, the Ashikaga dominated, but by 1477 their military strength had declined. The shogun was honored as a figurehead, but real power lay with local warlords. The collapse of central authority led to a century of division and warfare. It is known as the Sengoku-jidai, meaning “the age of the country at war.” There was still an emperor and a shogun, but neither wielded sufficient authority. Instead, military groups fought for local power. Most of the dominant factions were led by daimyo, the samurai warlords. Others consisted of peasant leagues known as ikki. The most famous of them was the Ikko-Ikki. They were a religious and social movement that fielded an army of holy warriors; some monastic, others peasants caught up in religious fervor. They were contained by the warlords but remained a significant presence for decades. More important than the ikki were the competing daimyo. Their wars brought destruction across Japan. Then, in the 1560s, a leader emerged to end the fighting. Through clever strategy, the use of musketry, and sheer determination, Oda Nobunaga defeated the other daimyo and the Ikko-Ikki, reuniting Japan. In 1573, Oda Nobunaga sent the last Ashikaga shogun into exile, finally ending their rule. In 1581, he arranged a military parade in the imperial capital of Kyoto, a reminder to all that he was in charge. Then, in 1582, he was ambushed in a temple by one of his generals. He committed suicide in the burning building. Toyotomi Hideyoshi, Nobunaga’s most capable lieutenant, took over from him. He avenged his master by destroying the man behind his assassination. He completed the unification of the country in 1590 by defeating the last clan; the Hojos. They were unrelated to their regent namesakes of earlier eras. He destroyed the castles of local warlords and built stronger fortifications from which the central government could rule. From 1592, he launched failed attempts to invade Korea. He died in 1596, passing on the baton of command to Tokugawa Ieyasu. Following a brief period of conflict, Ieyasu took control of Japan. He founded the Tokugawa shogunate, which oversaw centuries of relative peace and stability. 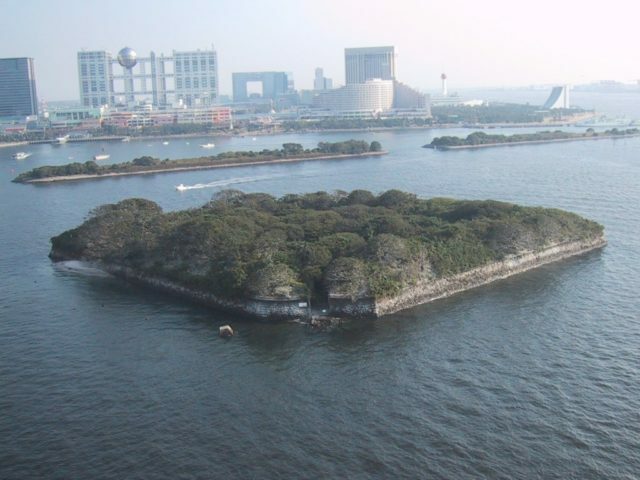 The government moved to Edo, where Ieyasu made his home. Communications improved. Samurai became the elite of a new urban culture. Their role as feudal warriors declined, but they retained their status and its symbols, including their swords. In the 1860s, came the final days of samurai rule. A government divided between the figurehead emperor, and the militaristic shogun could no longer continue. A brief civil war reached its climax at the Battle of Fushimi. The shogun was defeated and imperial rule was restored. Within a few years, the wearing of swords was banned. The age of the samurai had come to an end.